All I.C. Medical Surgical Smoke Evacuation Filters and Sensors undergo rigorous quality control review and testing. I.C. Medical’s QC protocols call for zero leakage tolerance. Filters are efficient for particles as small as 0.1 microns. 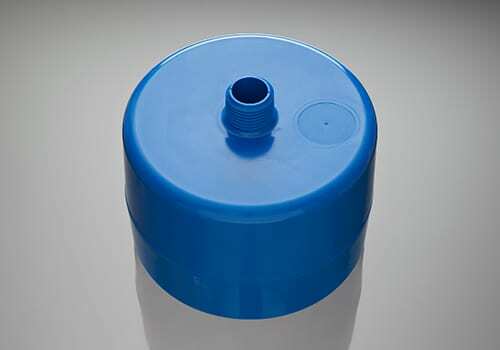 The filtration material is hydrophobic and does not allow fluids to pass through. In a heavy fluid environment, the ULPA filter responds by hardening (hydrophobic material). It does not allow any fluid into the unit. 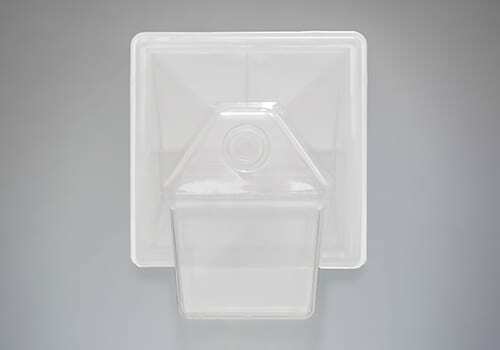 The filter has a built-in fluid trap that captures small to moderate fluid flows during a procedure without the use of a canister. In instances of extremely heavy fluid flow, an additional suction canister can be added between the ULPA filter and patient. The filter captures 99.999954% of airborne particles at .1 microns and 99.99 at .5 microns. The ULPA filter captures pathogenic bacterial and viral contaminants contained in the surgical smoke or diathermy plume. The unit’s ULPA filter is separate and independent from the charcoal filter. This exclusive configuration maximizes the lifespan and helps enhance the efficiency of both filters. I.C. Medical’s patented Charcoal Output Filter is the only surgical charcoal output filter made exclusively with granulated coconut charcoal, the most effective charcoal for removing volatile organic compounds (VOCs). Granular activated carbon 1230C-AW is an acid-washed granular activated carbon produced from coconut shell by a high temperature activation process under stringent quality control. Acid and water soluble ash constituents have been greatly reduced by the washing process. It has a large surface area, excellent attrition resistance, large pore volume and chemical stability. This product is NSF certified and meets or exceeds all food chemical codex, AWWA and ASTM Protocols. Granulated coconut charcoal is cleaner, longer lasting and more absorbent than ordinary charcoal. Coconut charcoal has a highly developed pore structure that can capture the minute particulates and contaminants contained in surgical vapor. Approximately 90 percent of activated coconut charcoal is comprised of micro-pores less than 4nm which are perfect for capturing toxic gases commonly found in surgical plume, including carcinogenic gasses. The unique design of I.C. Medical’s surgical smoke evacuation unit separates the ULPA filter from the charcoal filter. This exclusive configuration maximizes the lifespan and helps enhance the efficiency of both filters. I.C. Medical developed the world’s first sensor system for automatic surgical smoke detection and evacuation. 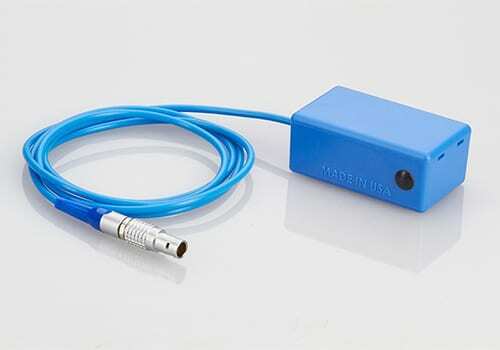 The RF Sensor is capable of detecting any cutting device in the operating room and simultaneously activating the Crystal Vision smoke evacuator. 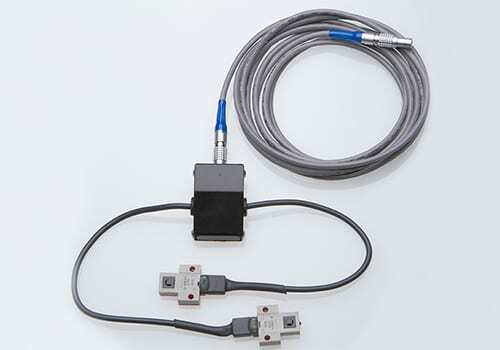 The Laser Sensor utilizes a convenient foot pedal to activate the Crystal Vision surgical smoke evacuator during laser procedures.